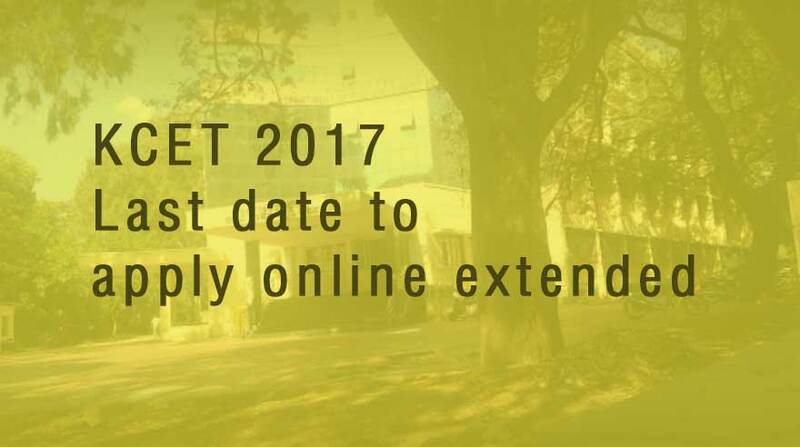 The last date for submission of online application has been extended for Karnataka CET 2017. Candidates can now submit their application on or before 8 March 2017. Likewise the last date to pay the fees has been extended till 10 March 2017. It will really be coveted opportunity for those candidates who have not applied yet. As per the notification, “Further no more extension of time will be given to students to apply online or to pay the fees for CET 2017.” Interested candidates who have not applied yet, can find more details here. Alternatively candidates can also go through the official advertisement released at kea.kar.nic.in. Earlier the last date of application was 27 February 2017. 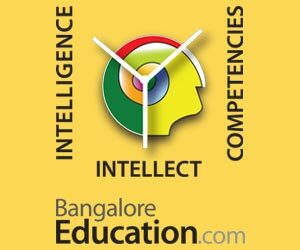 Karnataka Common Entrance Test (CET) 2017 is being conducted for the purpose of determining the eligibility / merit, for admission of Karnataka candidates and the ward/s of Jammu & Kashmiri migrants to the First year or First semester of full time courses for Government share of seats in Medical, Dental, Ayurveda, Homoeopathy, Unani, Naturopathy & Yoga, Engineering, Technology, Architecture, Farm Science courses. However for Medical/ Dental aspirants, qualifying NEET is mandatory. Those seeking admission to Architecture course, should compulsorily appear for NATA conducted by the Council of Architecture. NATA is scheduled to be held on 16 April 2017. 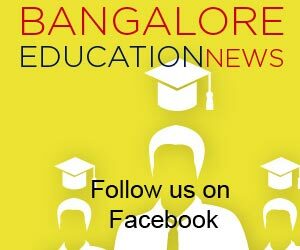 Karnataka CET 2017 will be held on 2 and 3 May 2017 at 54 places, spread over Karnataka. Exam will be held in two sessions: 10.30 am-11.50 am and 2.30 pm-3.50 pm. The Kannada language test will be held on 4 May 2017 (11.30 am to 12.30 pm) fr Horanadu and Gadinadu Kannadiga candidates. Practical test and verification of documents for agriculturist quota will be held on 20 May 2017 (9.00 am onwards). The practical test will be held on identification of agriculture related specimens and the total marks will be 200 marks. Document verification will be held at the respective practical test centres.